Good news everyone! Netflix is now supported on Google Home, with a neat selection of voice activate commands now allowing you to select and play content, skip episodes, rewind, pause, turn on captions and more. 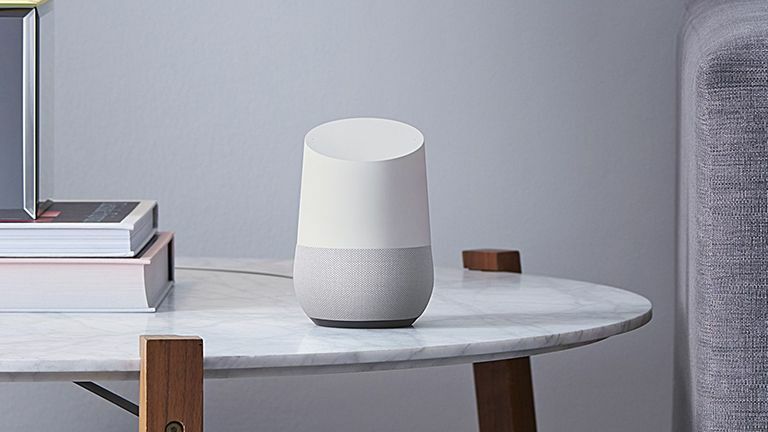 To make this magic happen you'll need to download the latest version of the Google Home app and also have a Chromecast plugged into your TV. Then in the Google Home app you need to link your Netflix account to your Google one. Detailed instructions as to how to do this can be found on Google's support site. Once this is done you can then sit back and say "OK Google, Watch Gilmore Girls on Netflix" (or, you know, a lesser quality TV show) and away you'll go. In addition to Netflix support, Google Home now also supports Google Photos, so after the same account linking shenanigans you can peruse your holiday snaps with voice commands as well.